Merry Christmas! I’m home celebrating the holiday with my wonderful little family, but I wanted to be sure to give you a gift, too. Without you, dear readers, my job wouldn’t exist and my wonderful life would look very different, indeed. So, thank you for being part of it. And please enjoy this free holiday tale from the magical Kristine Kathryn Rusch. 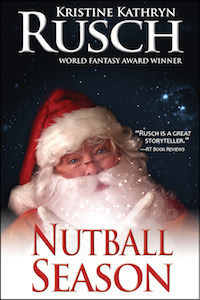 Click here for the link to “Nutball Season.” But be sure to do that soon, because the link expires on New Year’s Day. 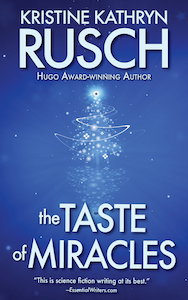 And if you want another free story once you’re done with that one, head on over to Kris’ blog and read “The Taste of Miracles,” Kris’ Free Fiction for this week. From all of us at WMG, we hope your day is filled with the love and magic befitting this holiday.